The stylish Raleigh Superbe iE has arrived for testing and review! 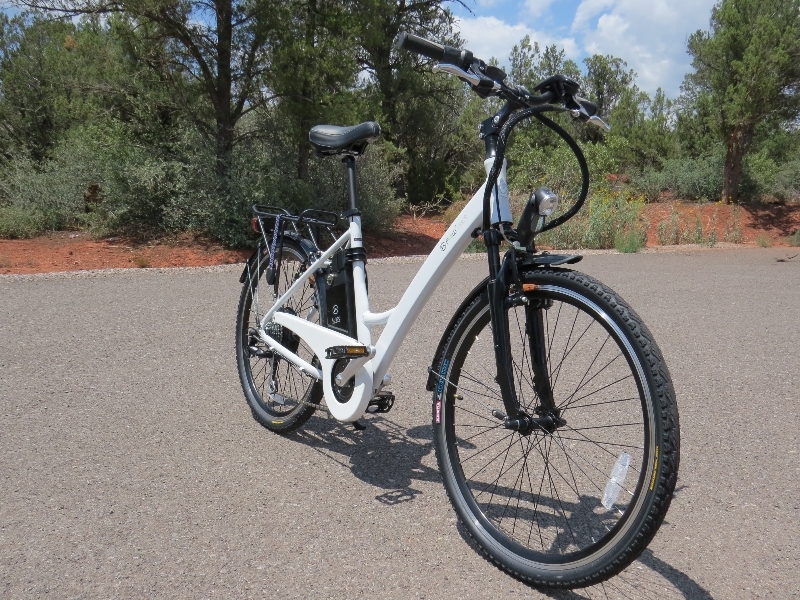 This is a comfortable cruising eBike that offers a lot of features for around town commuters and easy going weekend riders. At $1,699 it provides a lot of value with a cool looking eBike, 350 watt rear hub motor, 48V 8.8 ah lithium battery, Shimano components, and more! 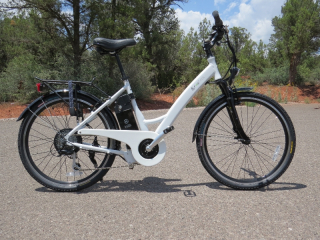 This is part 1 of the F4W (Fast4ward) Ride 350W electric bike review and it will give you an idea of what this e-bike is all about with a bunch of pictures, and info on the specifications. 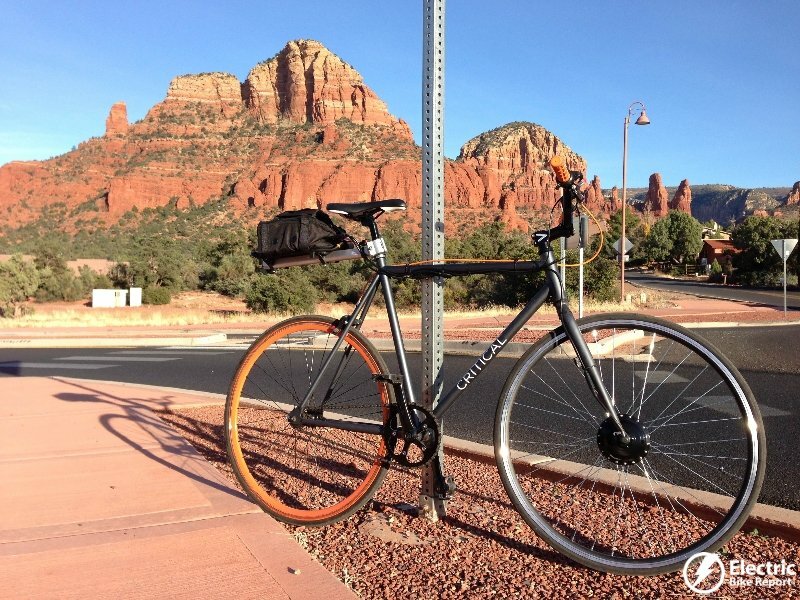 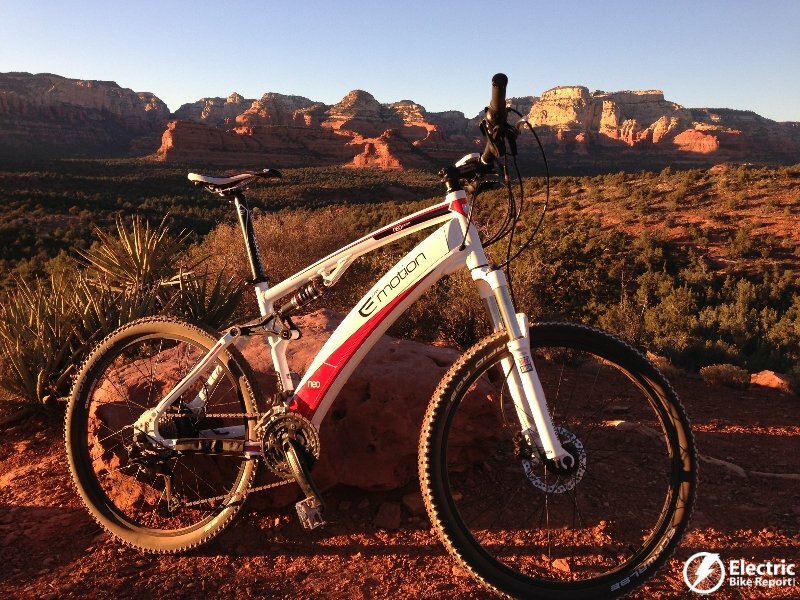 Part 2 of the F4W Ride review will give you info on ride characteristics, results from the range test, pros, cons, and overall thoughts on this e-bike. It’s time for the full review of the Hero Eco F4W Peak 350W electric bike with an 8FUN 350 watt geared rear hub motor, a Sony 36 volt 9ah lithium ion battery, and much more! Make sure you check out the video, large detailed pictures and specifications of the F4W Peak 350W to get familiar with this e-bike. 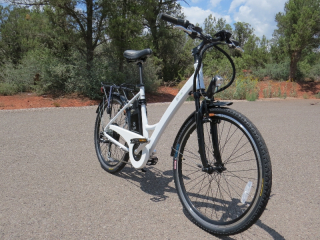 Here is part 1 of the F4W Peak 350W electric bike review with a bunch of pictures and the specification info of this mountain bike style e-bike with a 350 watt geared rear hub motor and a 36V 9ah lithium ion battery. 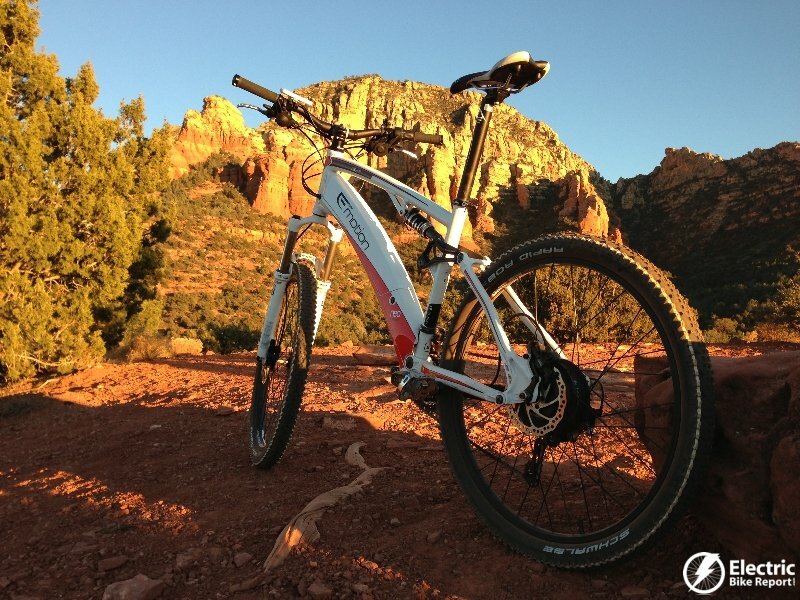 Part 2 of the F4W Peak 350W review will give you info on ride characteristics, results from the range test, pros, cons, and overall thoughts on this e-bike. 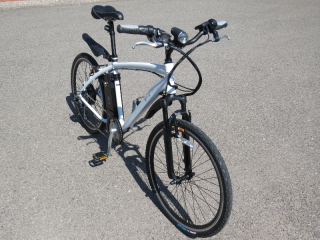 The Easy Motion Neo Jumper full suspension electric mountain bike recently arrived and I have been busy testing and riding this e-mtb. 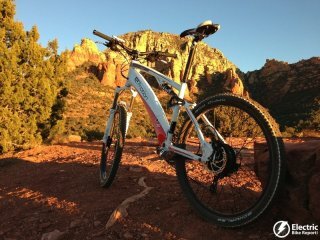 Here are the Jumper’s specifications as well as a video and a bunch of pictures! 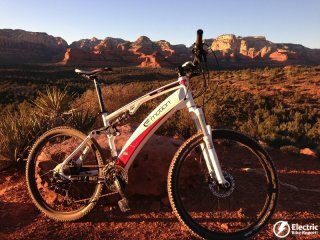 Make sure you check out the full review of the Easy Motion Neo Jumper after you review these specs. 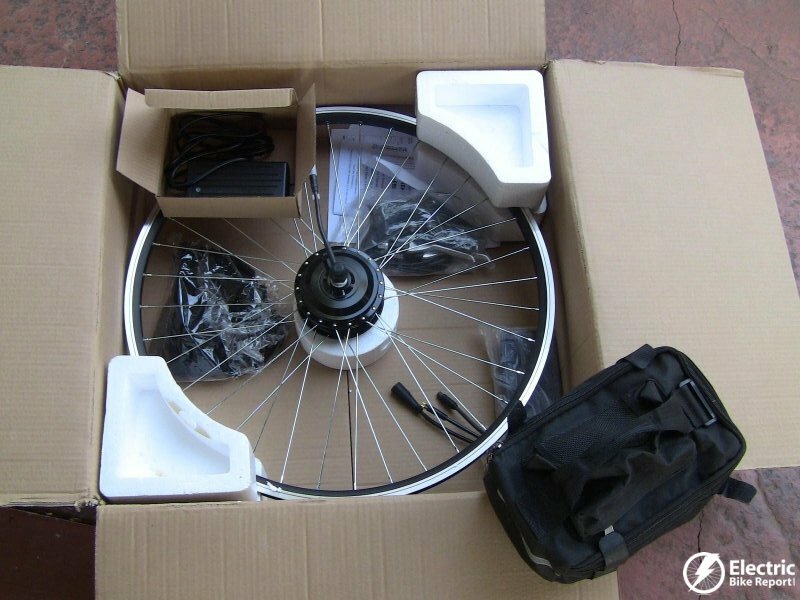 Are you looking for a complete and economical electric bike kit to add electric assist to your existing bike? 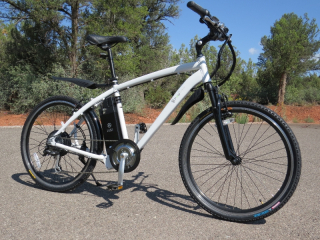 Well, you should definitely check out this complete review of the E-Bike Kit with 350 watt geared front hub motor and 36V 9ah lead acid pack! 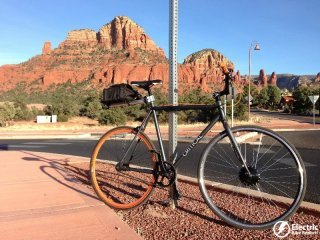 Make sure you checkout this article that includes the kit’s specifications, installation info, a bunch of pictures and a video!